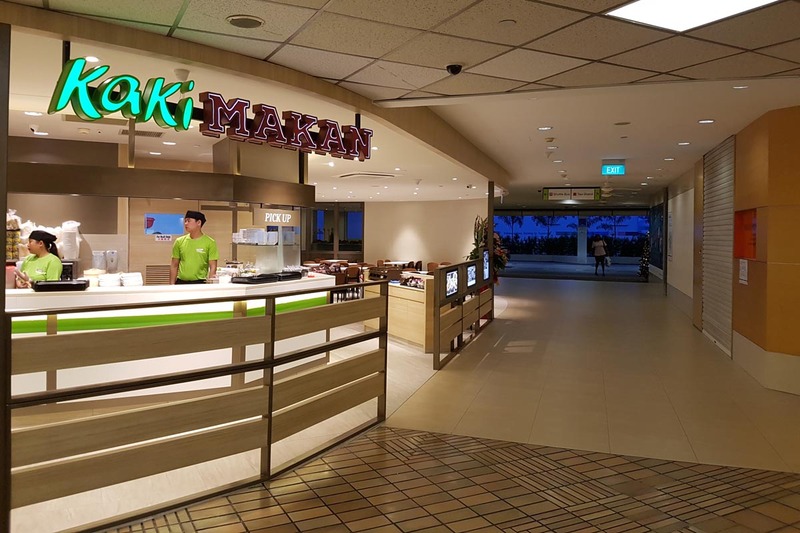 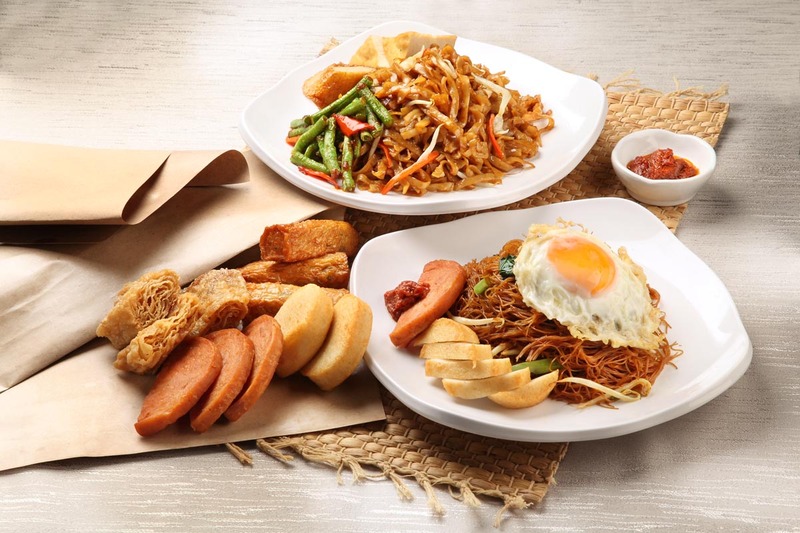 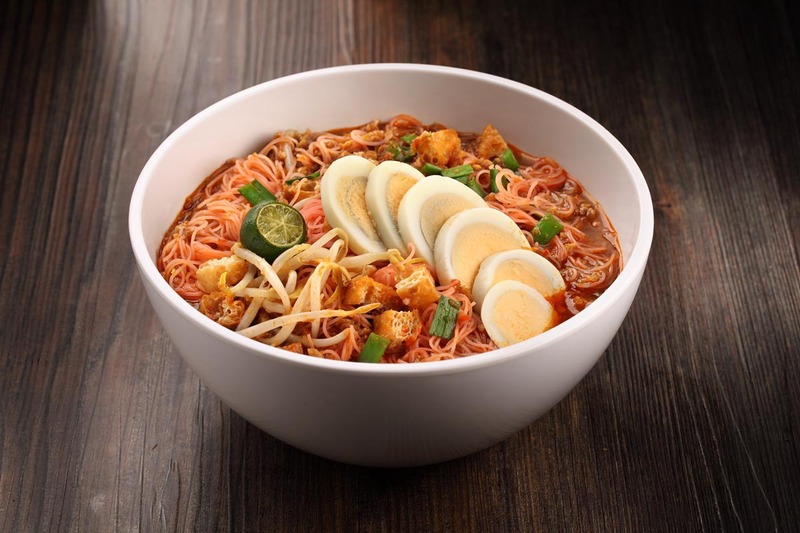 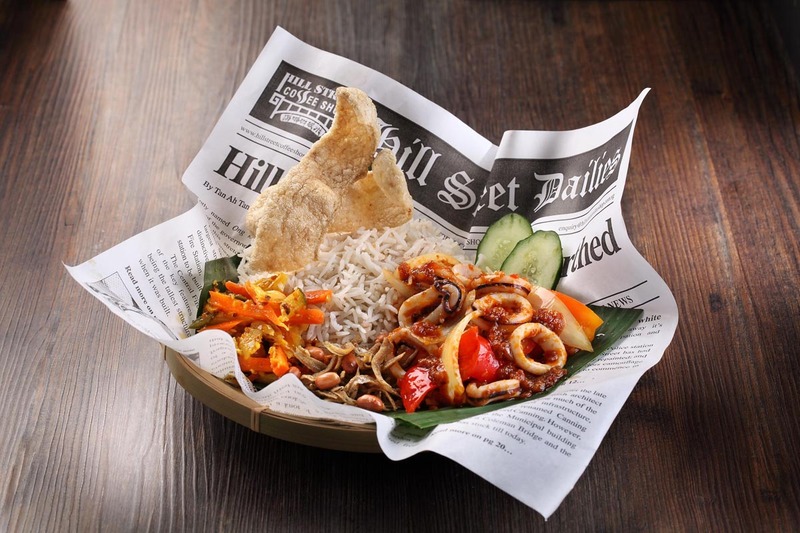 Kaki Makan, a brand new Halal concept, aims to recreate the experience of a local coffee shop into a fresh and modern dining concept for Halal diners to enjoy. 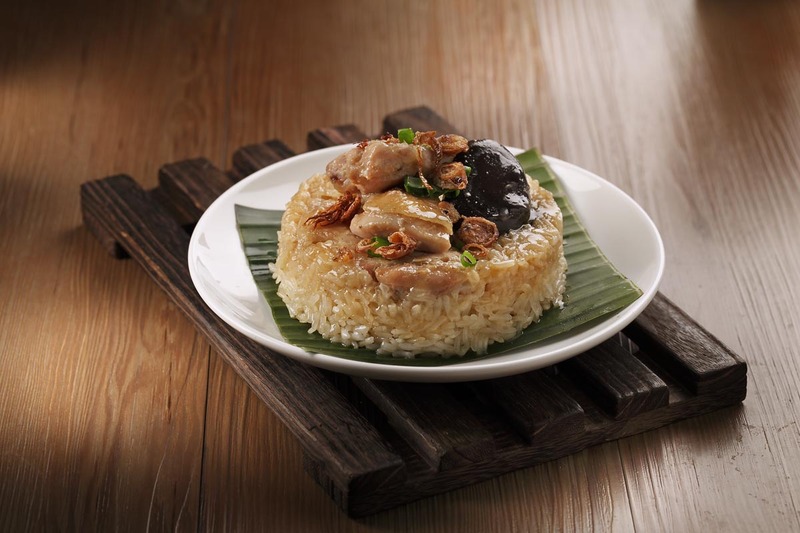 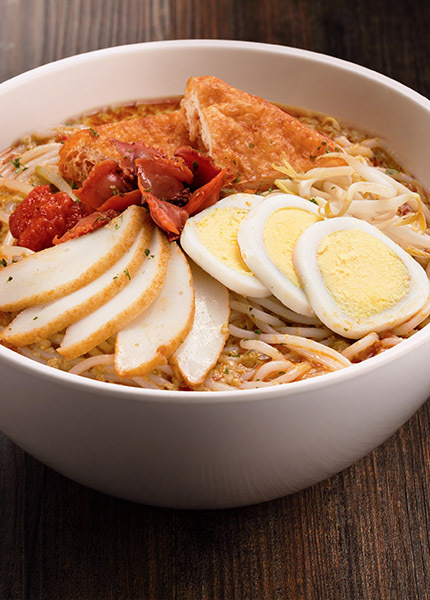 Enjoy authentic local delights such as Minced Chicken Noodle, Laksa and our signature Kampong Rendang Chicken Rice with an aromatic cup of freshly brewed Nanyang-style Kopi. 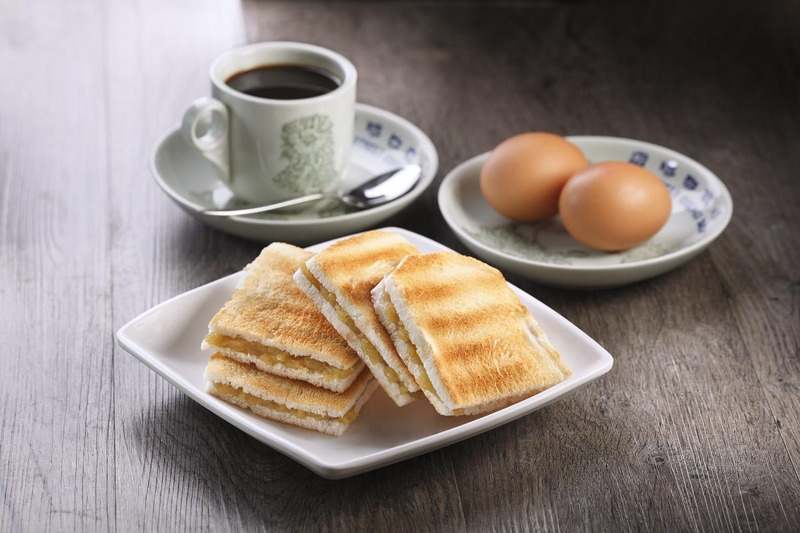 Patrons can also have a quick snack of Steamed Bread with Butter and Homemade Kaya or steamed dim sum for the truly local experience. 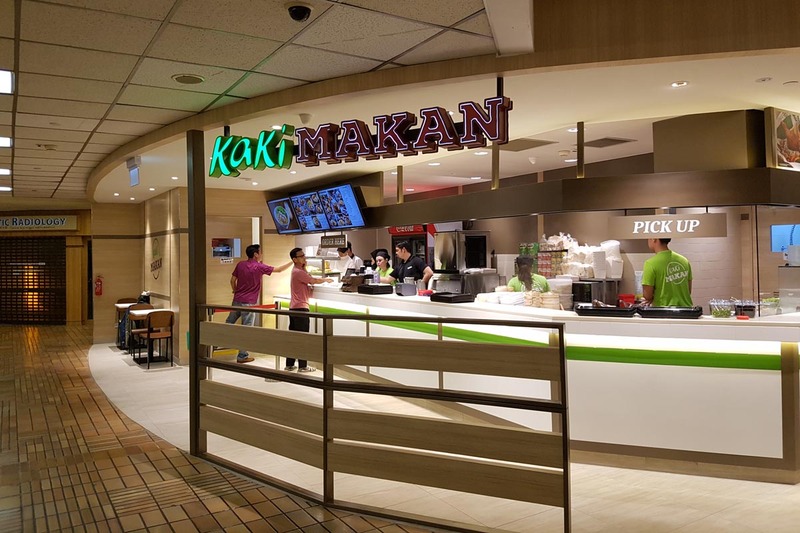 Kaki Makan will be a place where young and old can linger over their meal and be brought back to the local dining culture with strong flavours and authentic taste reinterpreted for Halal diners in mind.